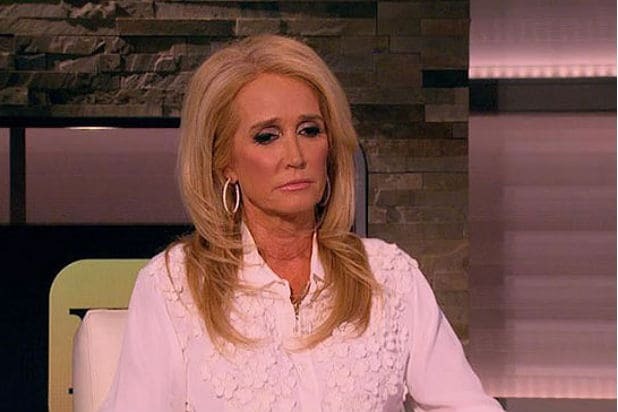 Following her departure from “The Real Housewives of Beverly Hills” in June after a high-profile arrest, Kim Richards has opened up about her battle with her sobriety and her shameful showdown with police. “I love sobriety … I’ve always loved sobriety and relapsing was very hard for me,” the Bravo reality star told Entertainment Tonight on Wednesday. “It was not easy … I really wanted to go to treatment because I needed a break from what I was going through at home,” she added. 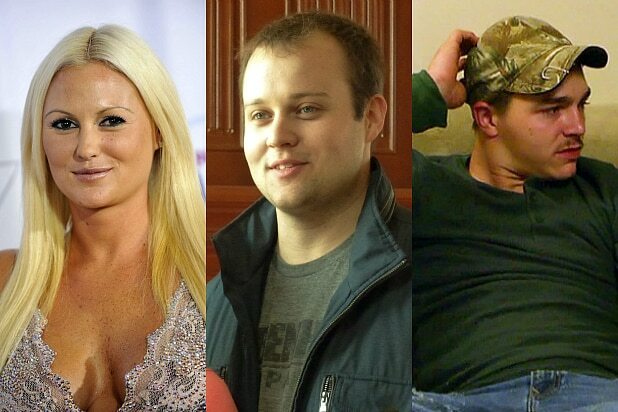 Richards went on to detail her latest embarrassing relapse at her daughter Brooke’s wedding. “I was stressed and everybody was looking at me … the bride and groom and the mom who just got out of treatment,” she said. Richards was charged with misdemeanor counts of public intoxication, resisting arrest and battery on a peace officer following her alleged drunken meltdown at the Beverly Hills Hotel in April. She has since completed a treatment program (marking her fourth stint in rehab) and has been sober for over 30 days, Richards claimed. As for her relationship with sister, Kyle Richards, she said they’ve “talked a couple of times,” which is more than can be said for her former network. The second part of Richards’ in-depth interview on “Entertainment Tonight” airs Thursday.